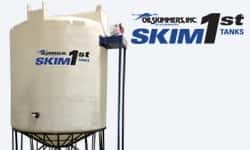 Oil Skimmers to Remove Oil from Wastewater | Oil Skimmers, Inc.
of providing oil removal solutions in all industries and applications around the world. 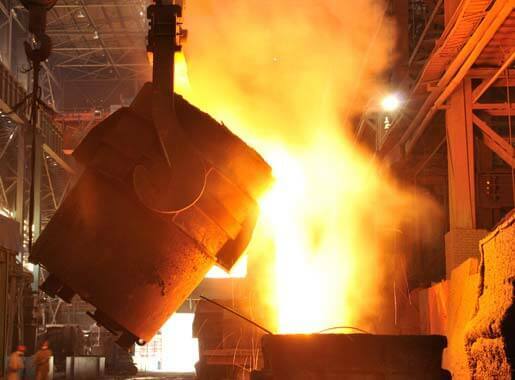 in all industries around the world. Press PLAY to learn all the answers. 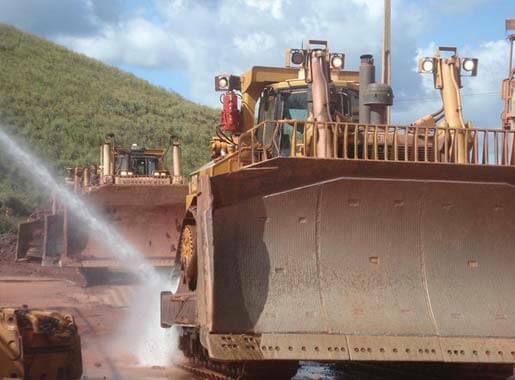 When oil is present, we remove it. 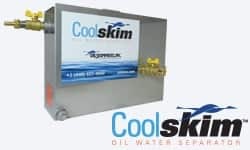 We design and engineer oil skimmers and skimming systems to remove oil from the surface of water. 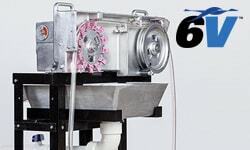 We are the leading manufacturer of oil skimmers and oil removal systems, specializing in recovering all types of floating waste oils, greases and fats from water surfaces. 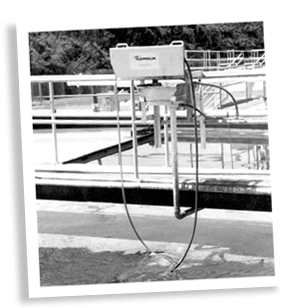 When removing fat, oil, grease (FOG) from coolant, process water or wastewater, companies around the world benefit from our skimmers and systems which feature our free-floating collector tube. 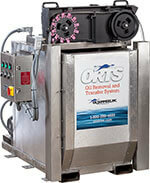 The ORTS® from Oil Skimmers, Inc. is a complete oil removal and transfer system, all on one skid. 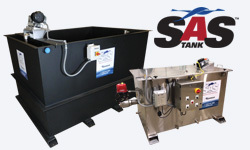 The system efficiently removes oil from the surface of water, stores the recovered oil, and transfers it to a remote location. 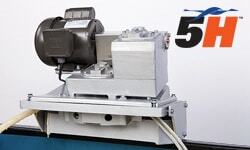 The system is available in a wide variety of configurations, and is completely customizable to meet any application requirement. 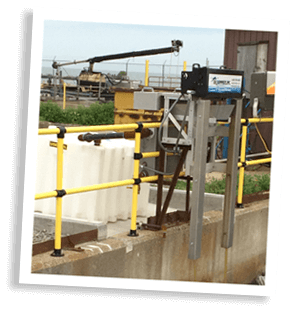 The ORTS is applied in a variety of industries from rail yards to steel mills, positioned over ponds, pits, and sumps to allow the free-floating collector tube to continuously pick up oil as it easily snakes over and around any floating debris. 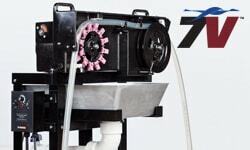 When it comes to removing oil from water for recovery, reuse or recycling, we have a solution for any application! 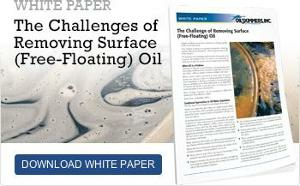 Over the years, we’ve collected dozens of typical problems encountered in waste oil, tramp oil and sludge recovery, and now we’ve assembled them into one publication. If there's oil on water, we have the solution. 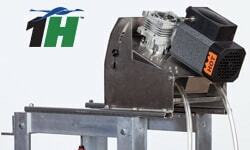 Request your copy of the Waste Oil Recovery Manual for more information! 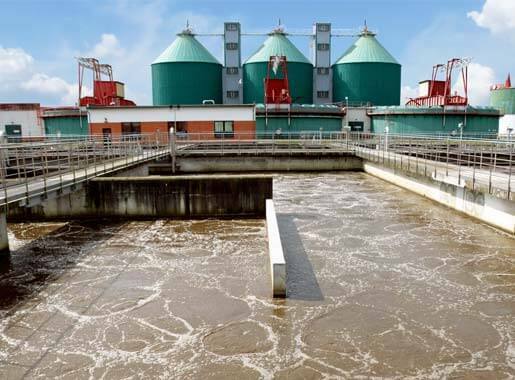 Skim oil for a better finished product and manufacturing process - and an improved water treatment system, while addressing environmental concerns. 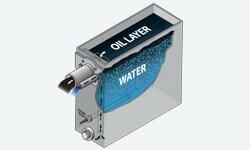 Our free-floating collector tube picks up only oil, not water. 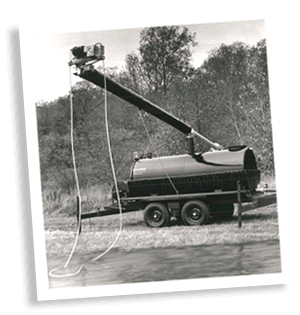 The tube keeps skimming as water levels fluctuate and is never disrupted by floating debris. 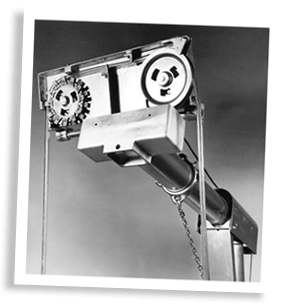 For 50 years, Oil Skimmers, Inc. and our worldwide network of factory-trained representatives have solved thousands of oil removal problems in all types of industries.